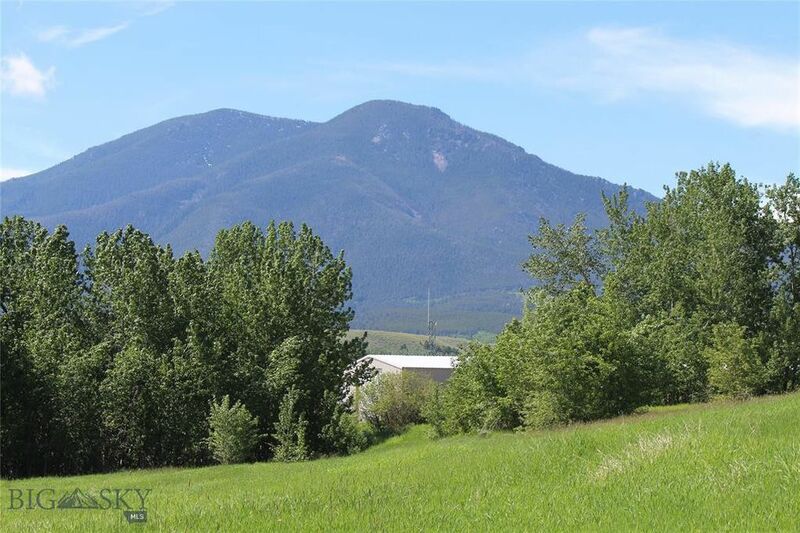 5.6 Acres in the city of Red Lodge on a culdesac with views of Mount Maurice and aspen trees. This land is at base of ridge and is steeply sloped on the upper part, but there is plenty of room at the base or on the gentler slope for your dream home. 6 miles from the Red Lodge Ski area, 4 miles from the National Forest and just off the Beartooth Highway which leads one to Yellowstone National Park 70 miles to the southwest. Great location with the conveniences of a town of 2500... sewer, water, natural gas, electric and a fire hydrant to the lot already, yet plenty of room to buffer you from the neighbors! Mild covenants allow further subdivision; R-2 zoning allows for a mother-in-law apartment or ADU. Hard to get this much acreage and still be in city limits. Great place for relocation or retirement or maybe a getaway for a second home! Call for more details. Directions: Just off of White Avenue South near Mormon Church on south end of town.